Welcome home to ‘Paloma’, built by Regent International located in Richmond City Centre. 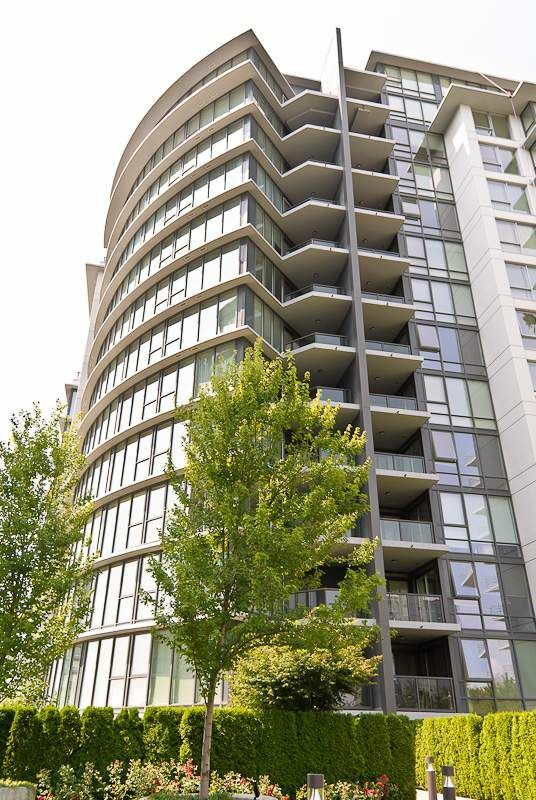 This luxurious condo features centralized air conditioning, open kitchen, granite countertops, stainless steel appliances, real hardwood floorings, fireplace and floor to ceiling windows. This complex is consists of 122 residencial units and 6 commercial units. Paloma was built in 2007 by concrete.